« The Uncommon Geek OFFICIALLY launches the YouTube channel!!! 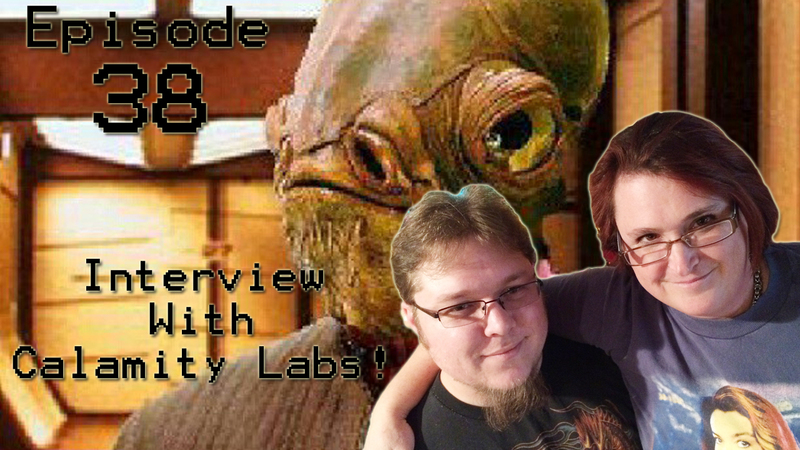 Episode 38: Interview with Calamity Labs! Holy smokes! We have Calamity Labs on the podcast! Calamity Dawn and Dorian Bridges, the masterminds behind Calamity Labs Mixology, along with minions Loki and Captain Izzy, join Troy and Andrew in the hidden most levels of the Labs! Both Calamity and Dorian are professional bar tenders in real life, and they bring not only a love of alcohol, but also a rich understanding of the craft to the table! Listen intently as you learn the history of how Calamity Dawn turned a mere thought into a growing entity! Todays song is “Mega Man X Subterranean Base (Remake)” by Thunder Fox, and is released under a Creative Commons Attribution 3.0 Unported License. TO hear all of the awesome stuff from Thunder Fox, take a look at their Soundcloud at https://soundcloud.com/thunder_fox and head on over to http://creativecommons.org to learn how CC licenses can help your artistic adventures!